Sometimes defiance is healthy. In this case, casting off conventional wisdom will help you get ripped. There’s a reason skinny punks call lifters “meatheads” and why some of the dumbest guys in your gym are also the biggest: building muscle ain’t that complicated. Sure, there’s a science to it, but hard work and consistency will take you further than any one program, diet, or exercise can. In an effort to sell more products, the fitness industry has tried to convince you that you need to follow certain rules in order to get big and strong and lean, making the process of transforming your body far more complex, arduous (and, consequently, much less fun) than it has to be. Rule No. 1: You have to do intervals to burn fat. I’ve never been a fan of high-intensity interval training (HIIT). Of course, I’ve done it many times because the fitness industry convinced me I had to if I wanted to see my abs, but with a little more sense, I would have realized sooner that all I had to do was eat less. A good diet does all the fat-burning you’ll ever need. Interval training, while useful for conditioning, just isn’t necessary if fat loss is your goal. So if you hate running sprints on a treadmill or doing kettlebell circuits like you see on The Biggest Loser, stop! The big argument we hear again and again that’s supposed to justify HIIT is that it increases your metabolic rate for days after the workout. This is true — it’s a phenomenon known as EPOC (excess post-exercise oxygen consumption) — but unless you’re a well-trained anaerobic athlete, it still won’t put a dent in your fat stores. In other words, if you’re an experienced sprinter, your workouts may allow you to burn a little more fat in the days afterward. But for significant and prolonged fat loss, you’ll have to focus on your diet. My clients are often relieved that I don’t force them to do any kind of cardio, yet they still lose weight in short periods of time. 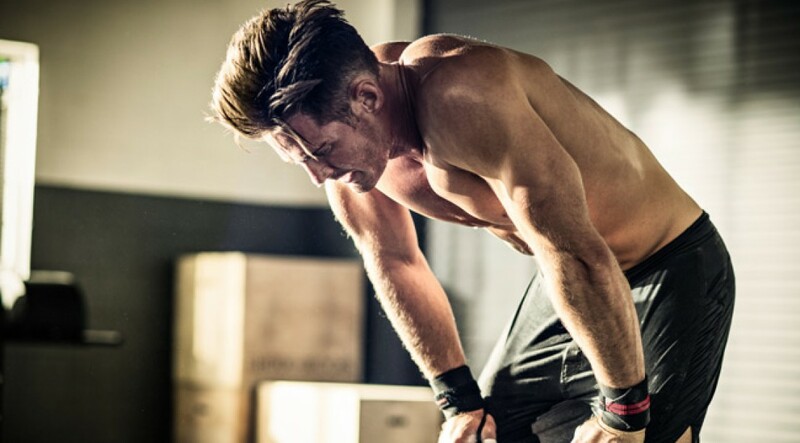 To be clear, I’m not dead-set against cardio — I fully recognize that it’s good for the heart and important for athletic conditioning — but HIIT, as you see done in your average gym, is something you can take off your to-do list.